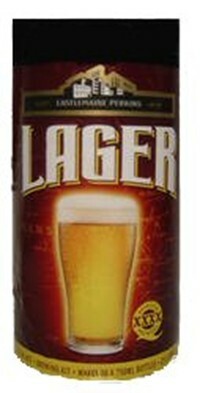 The original Aussie lager. Thirst quenching when served chilled in bottles. Just a bag of brewing sugar to add makes 40 Pints.